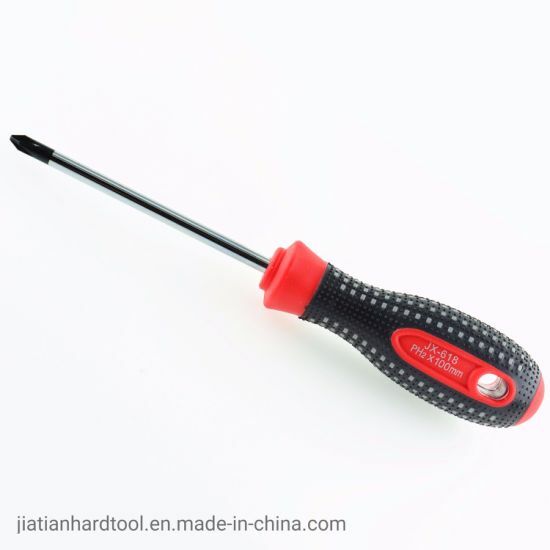 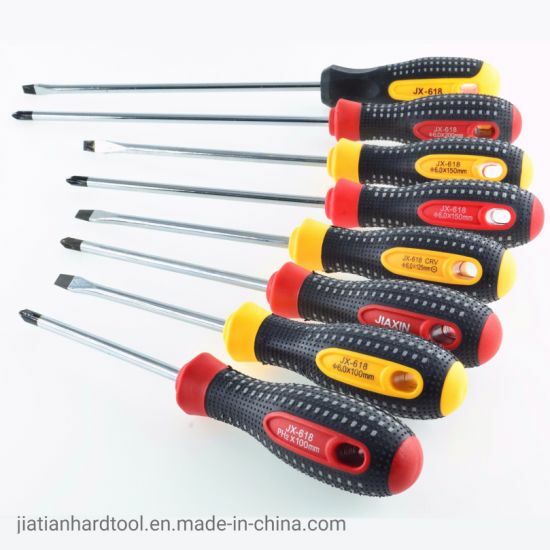 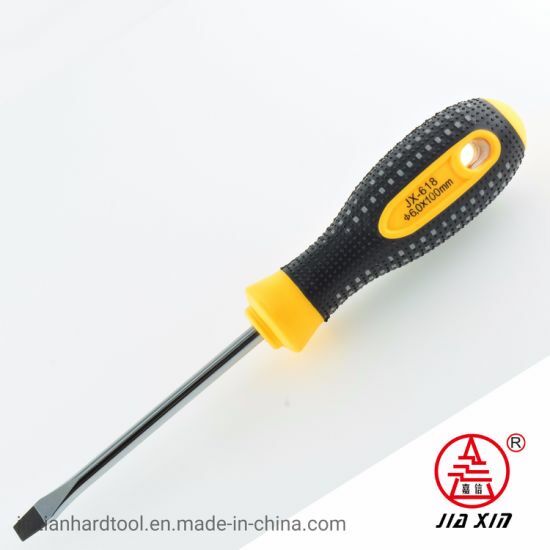 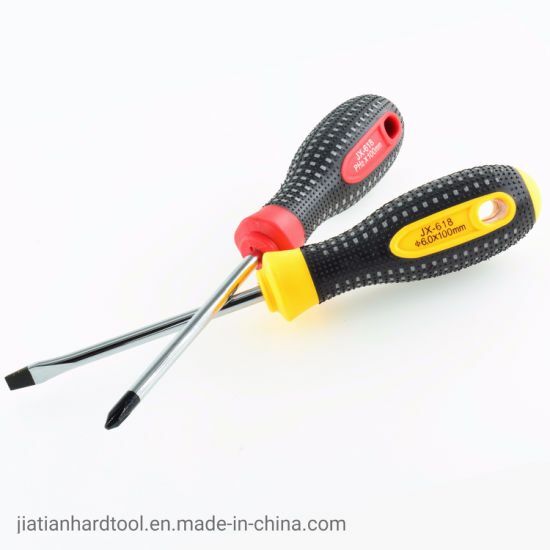 Screwdriver, Magnetic Scewdriver, Screwdriver Set manufacturer / supplier in China, offering Hand Tool 25 Rubber Screwdriver, Screwdriver Set, Screw Driver, Magnetic Screwdrivers, Adjustable Quick Release Pipe Wrench, 9PCS Spanner Hex Wrench with Ball Point Allen Key and so on. 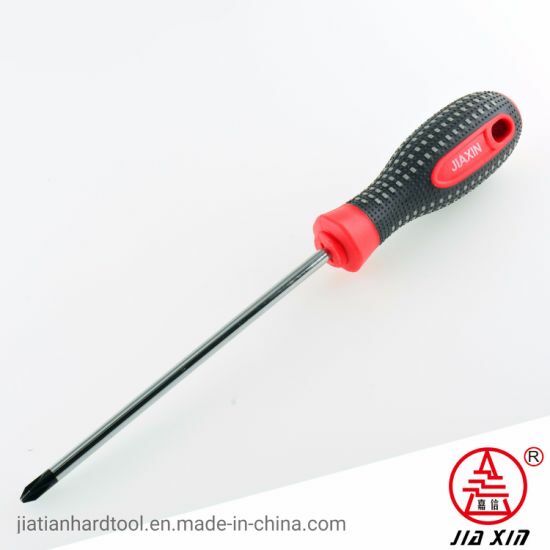 Delivery time 1. 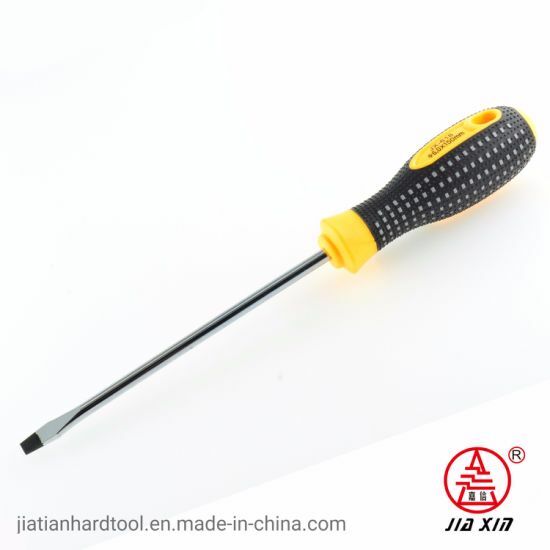 The delivery time will be with in 60 days after received deposit.